CONGRATULATIONS to the winner of our Instagram Poster Contest! Wishing everyone a safe, fun return as they go back to school! Remember, if you post, be positive…it’s permanent. 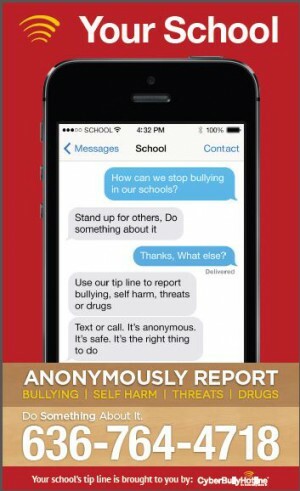 When students, parents, and school leaders work together, bullies don’t stand a chance. Learn how to raise your voice and stand up to bullies here. You have a voice, so use it! Speak out against bullying, now.